For more information about this web site, its contributors, and the data contained herein, read our About page. NOTE: The version history page is updated after changes to this website. When using data in this site, please check the version history. 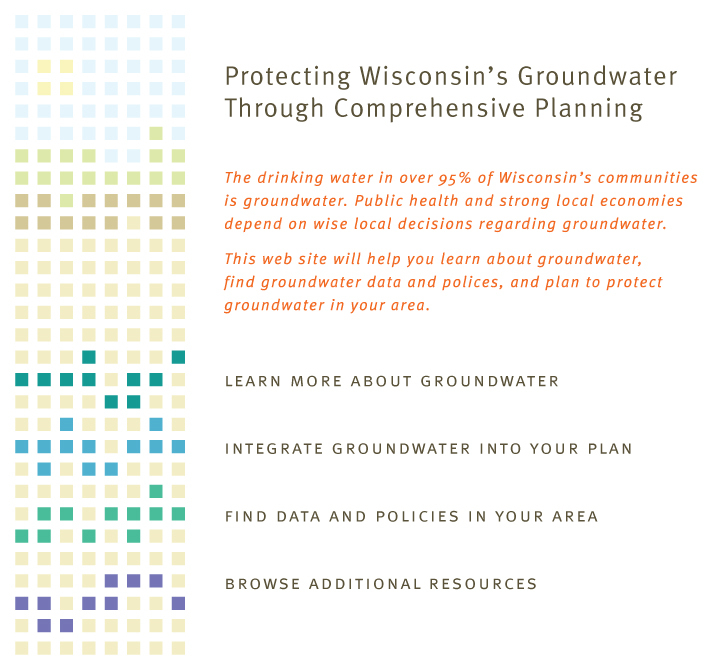 Funding for the development of this web site was provided by the Wisconsin Department of Natural Resources, the University of Wisconsin System, and the USGS Cooperative Water Program.